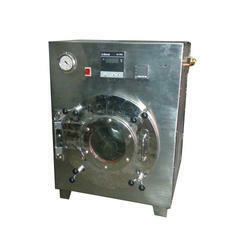 We are manufacturers and exporters of Laboratory Ovens that is widely used in variety of thermal processing. These also find application in general lab work component and stability testing, core hardening, drying glassware and sterilizing. With the help of our skilled professionals, we are successfully engaged in offering qualitative range of Laboratory Oven. This over finds wide usage in laboratory. Our offered oven is designed and manufactured using premium quality components with the help of latest technology. 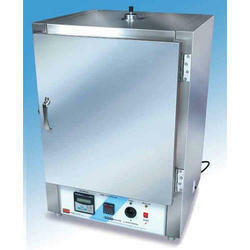 This oven is thoroughly checked on different quality parameters for ensuring their long service life. 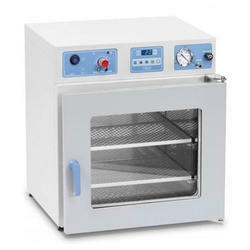 We are immensely proud to offer the utmost quality Vacuum Oven. The offered vacuum oven is manufactured using premium quality components and the latent technology at our ultra-modern production units. Checked on various quality parameters, this vacuum oven is made available in various technical specifications as per the exact requirements of clients.